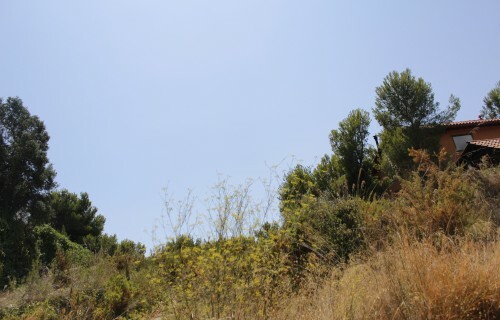 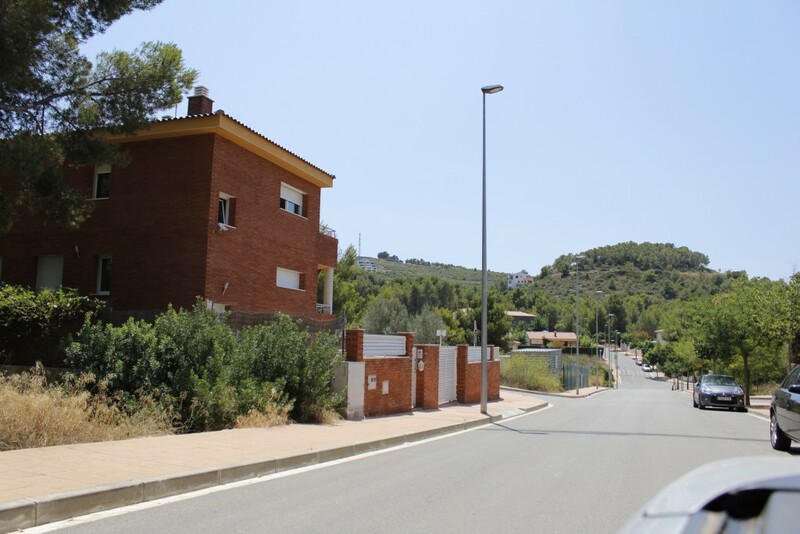 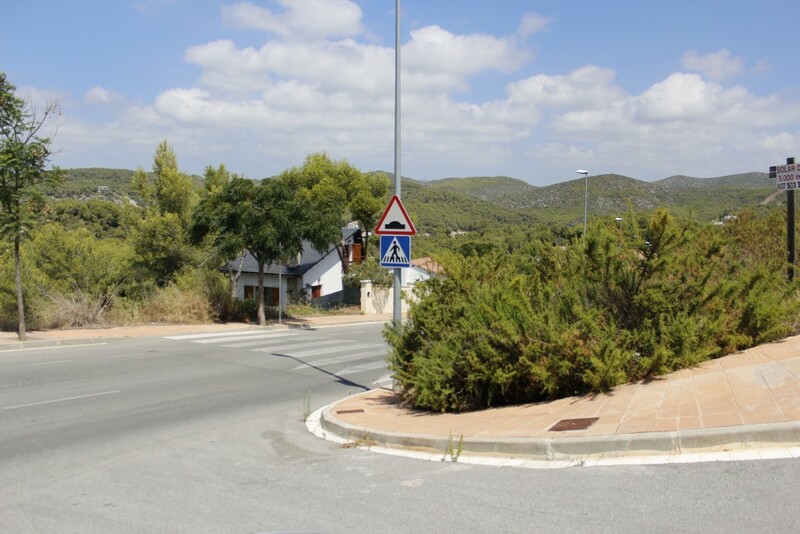 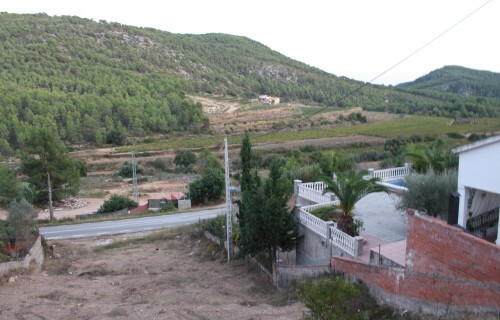 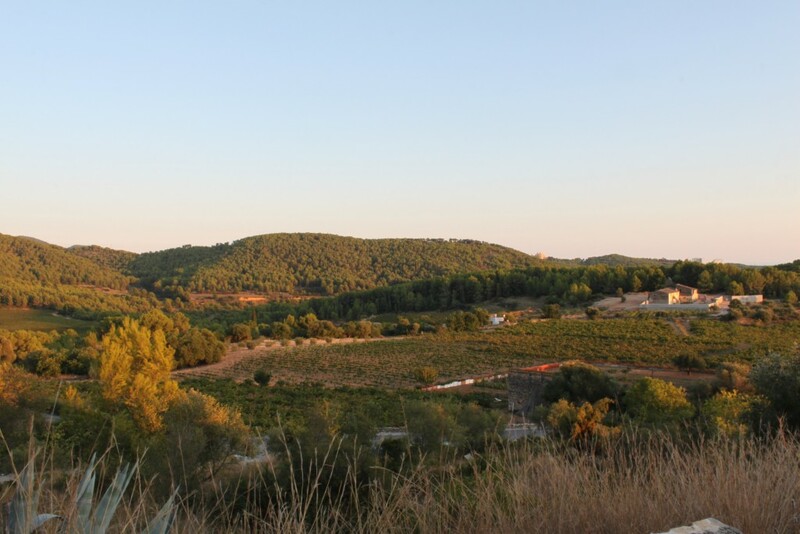 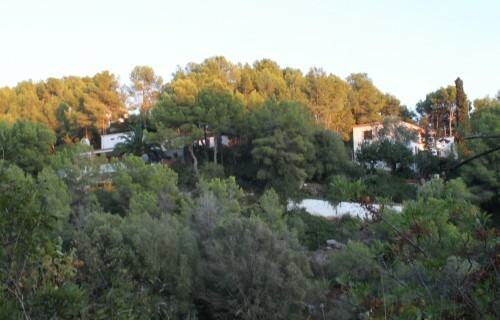 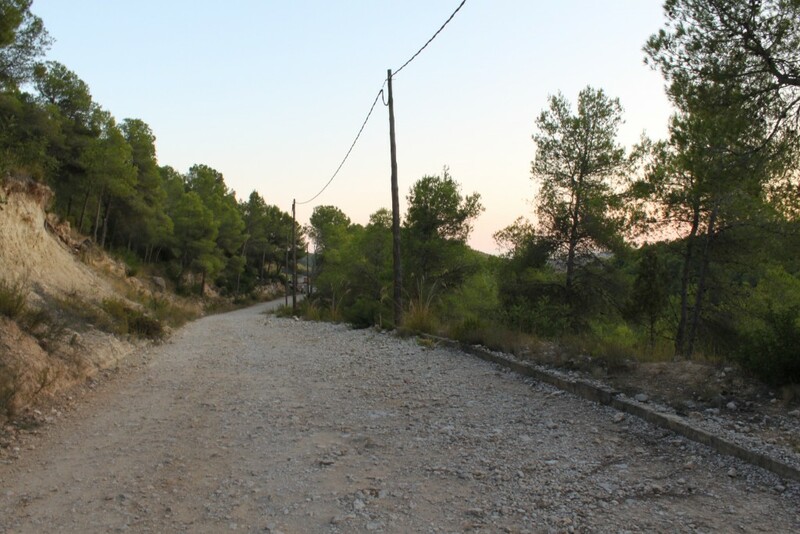 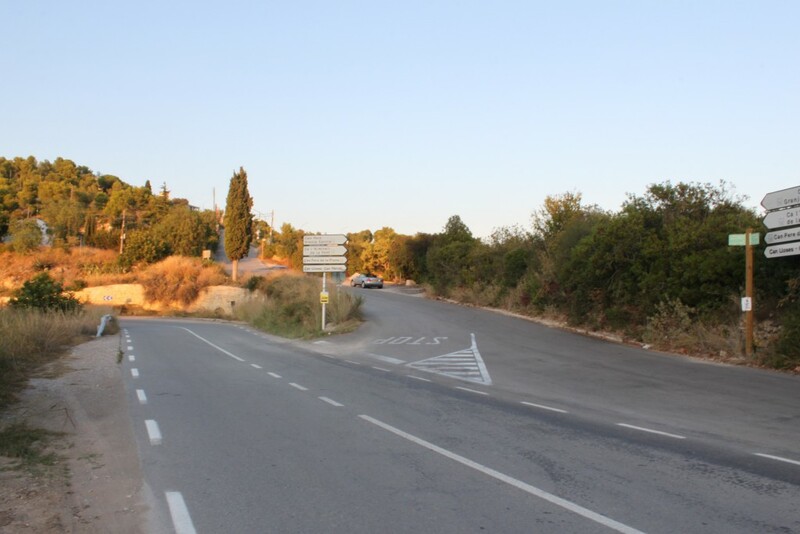 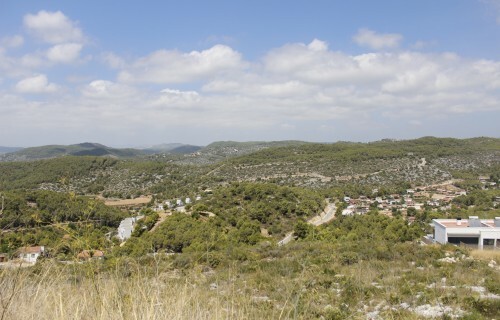 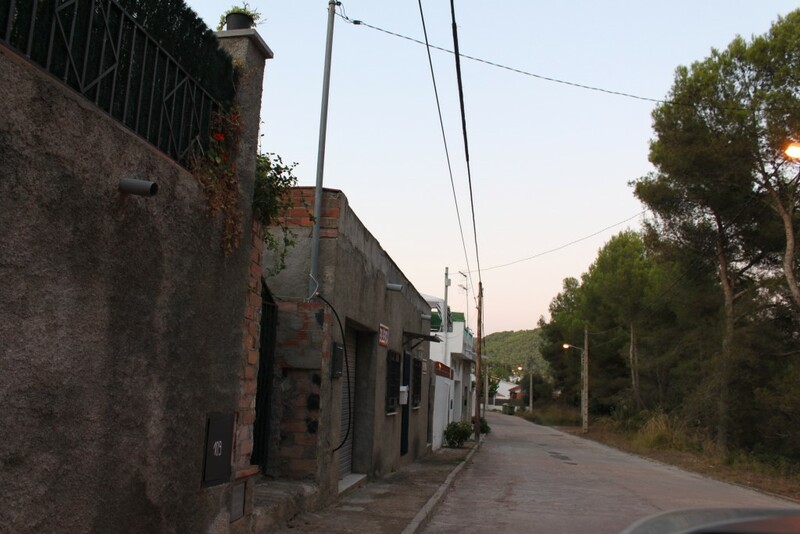 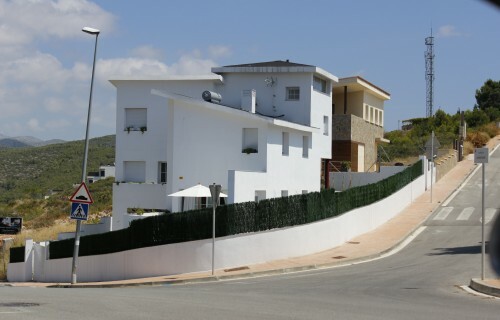 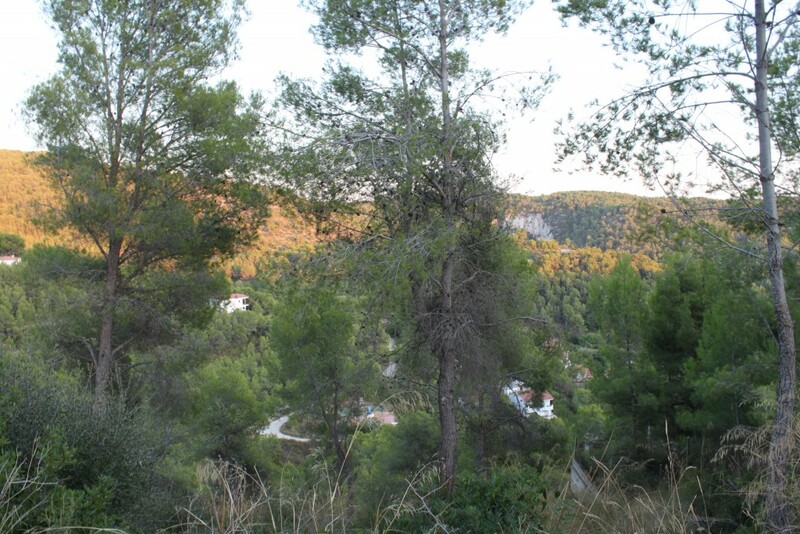 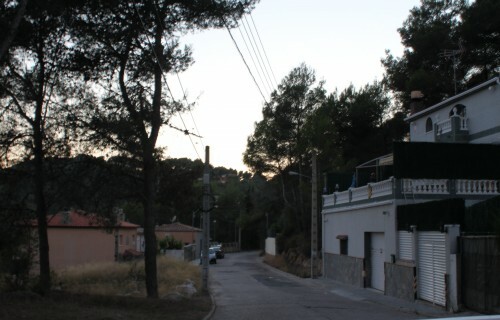 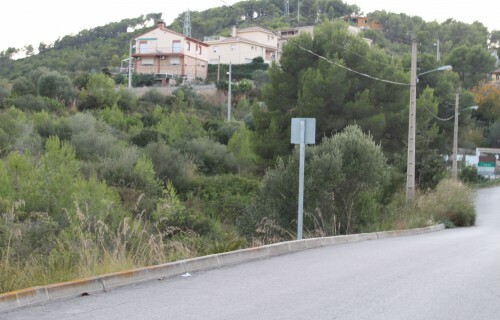 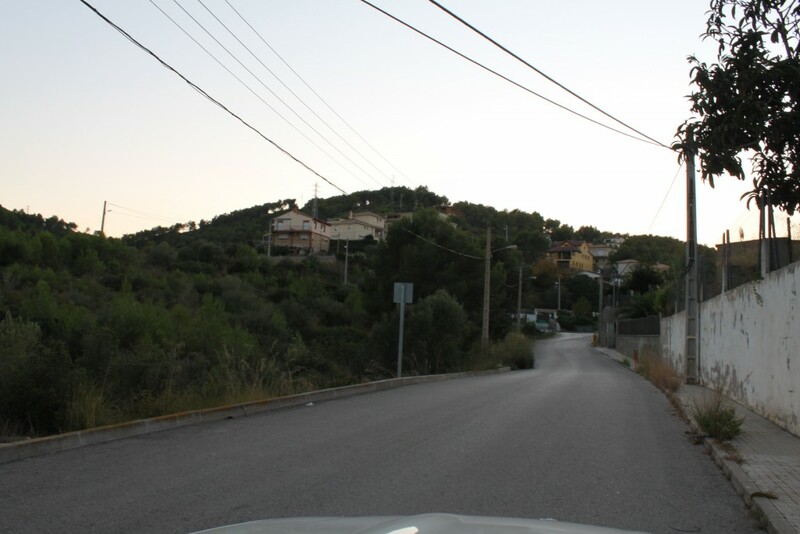 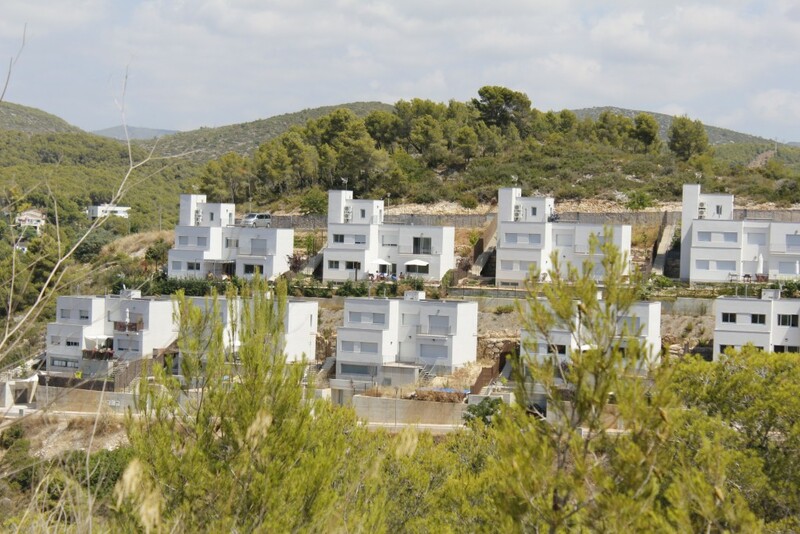 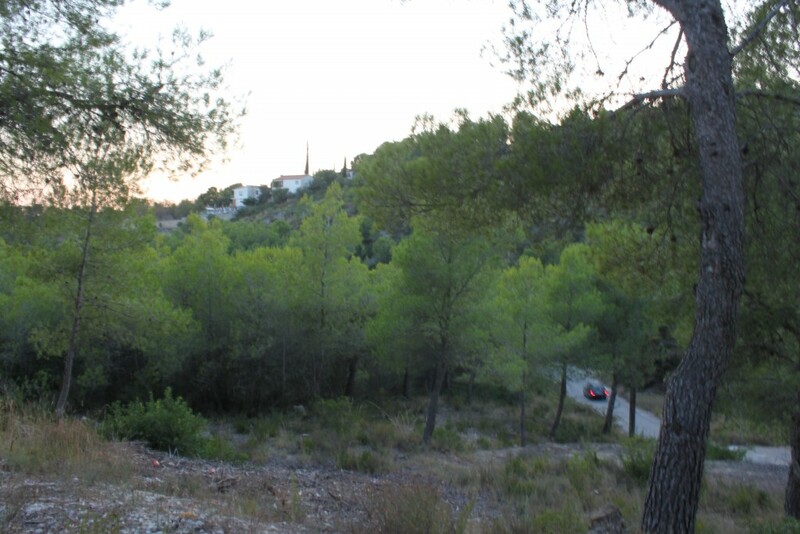 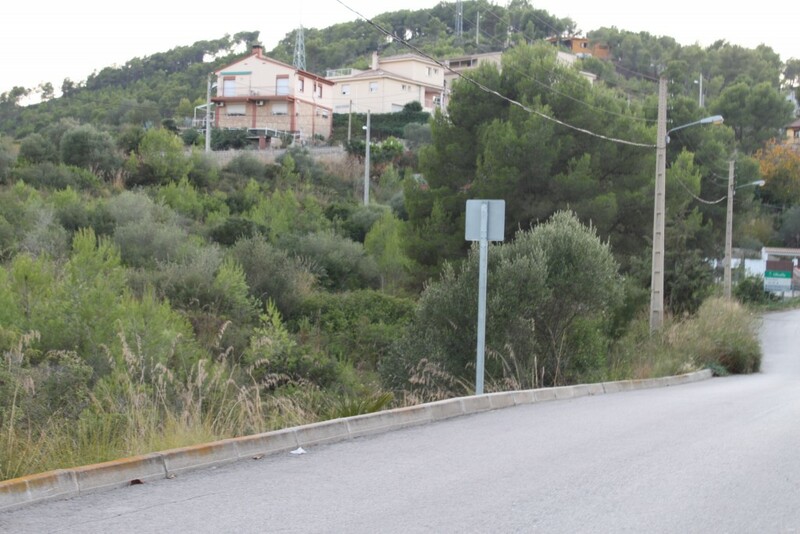 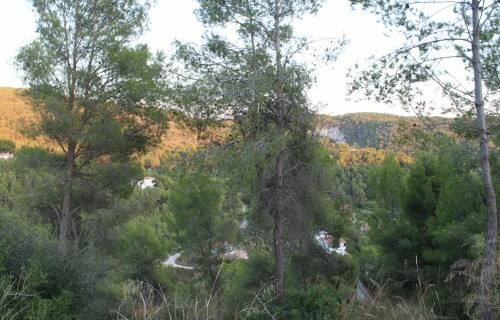 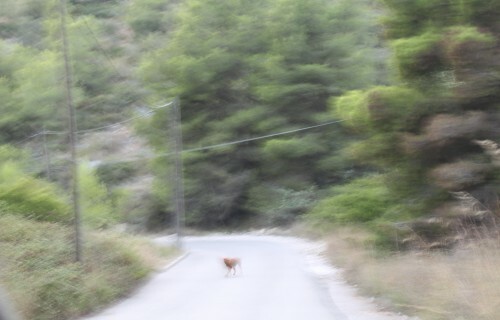 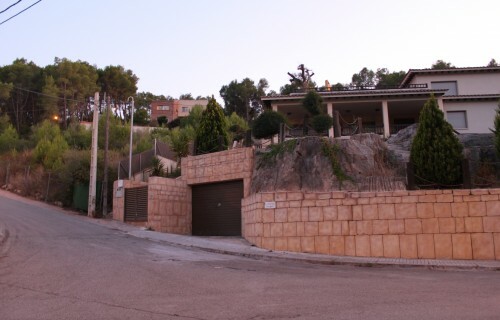 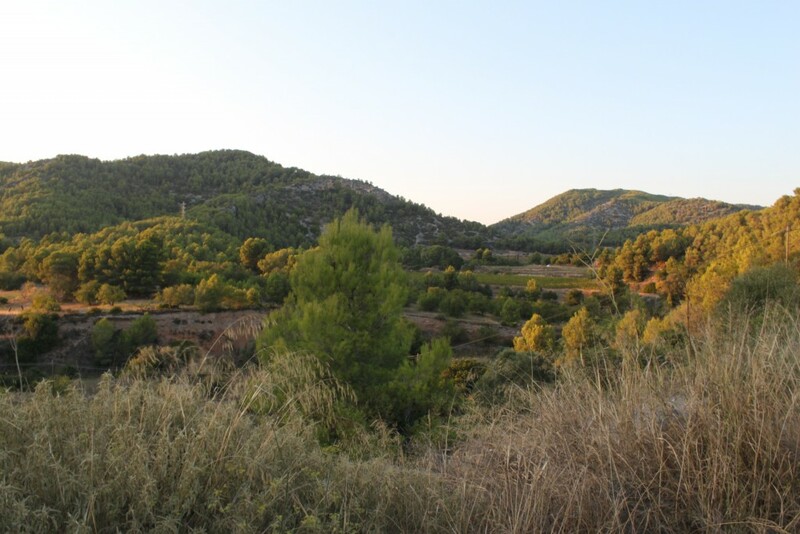 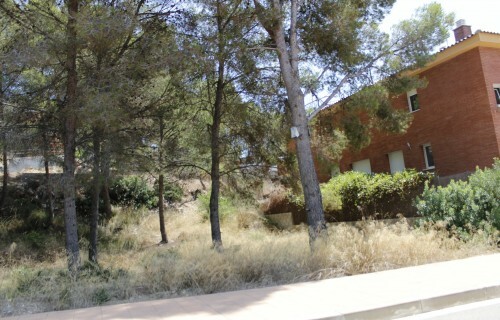 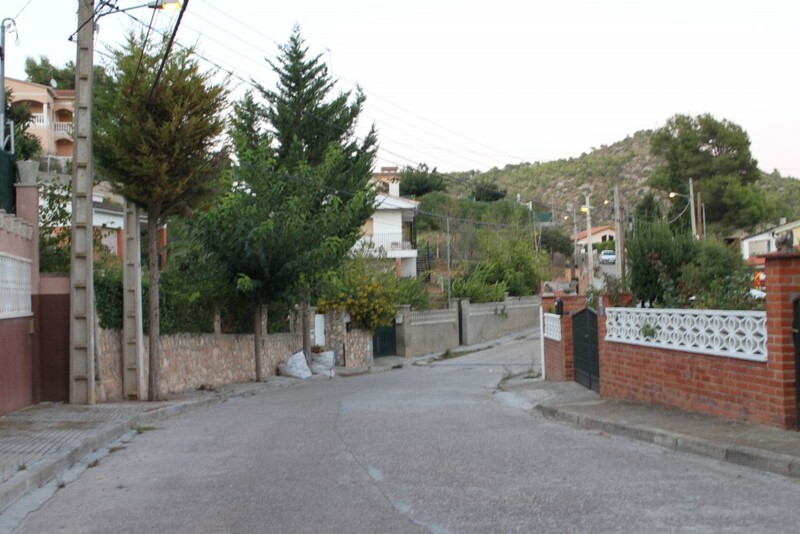 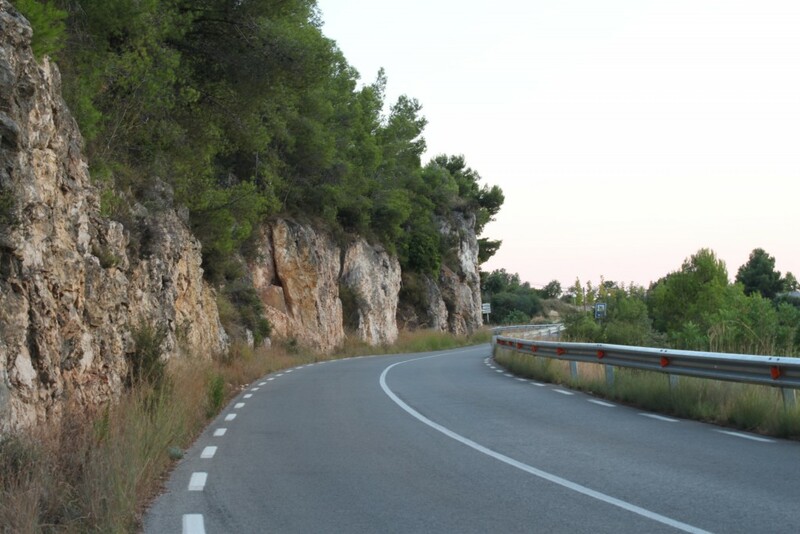 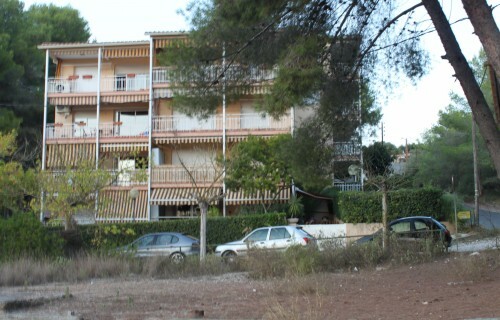 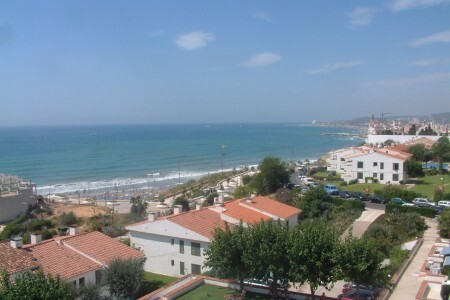 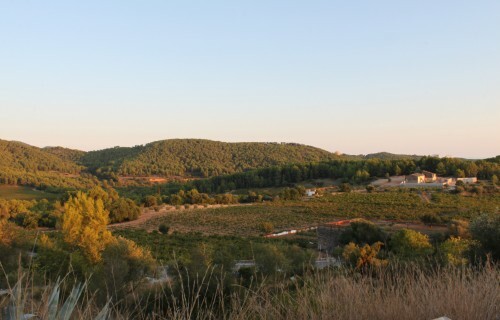 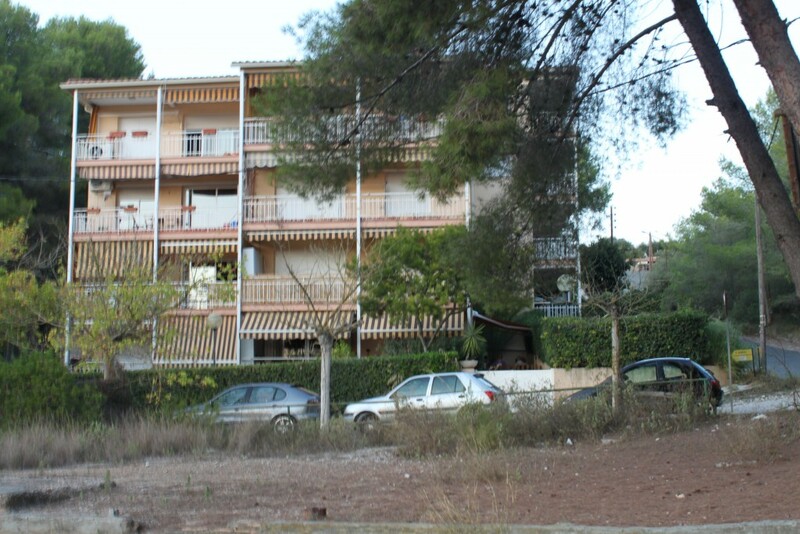 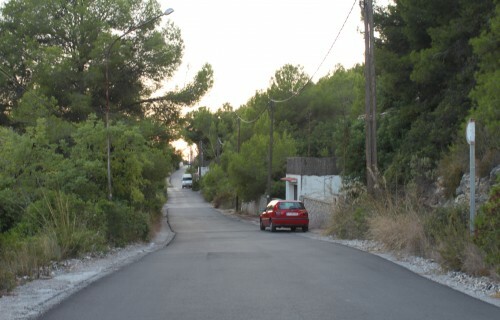 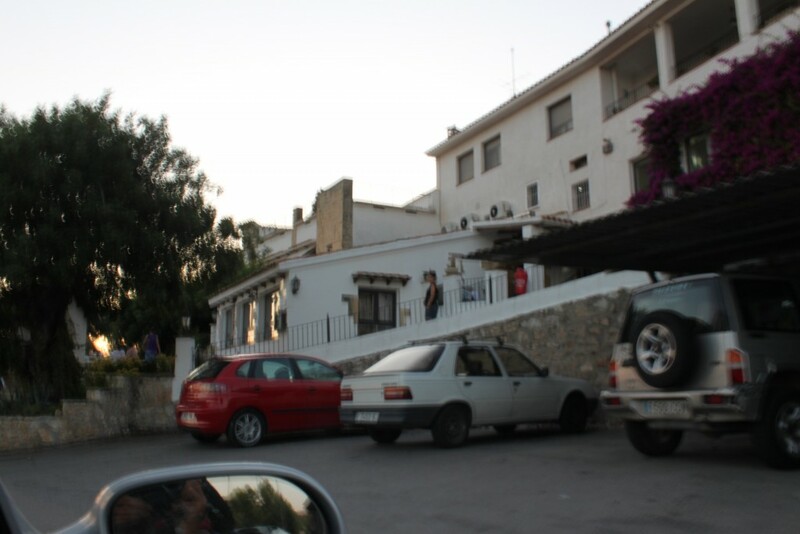 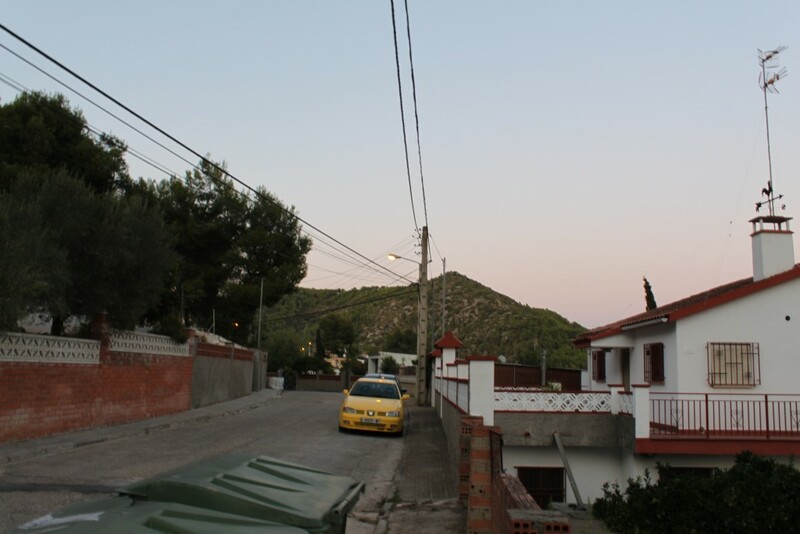 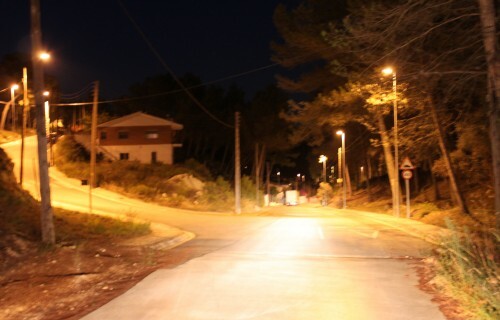 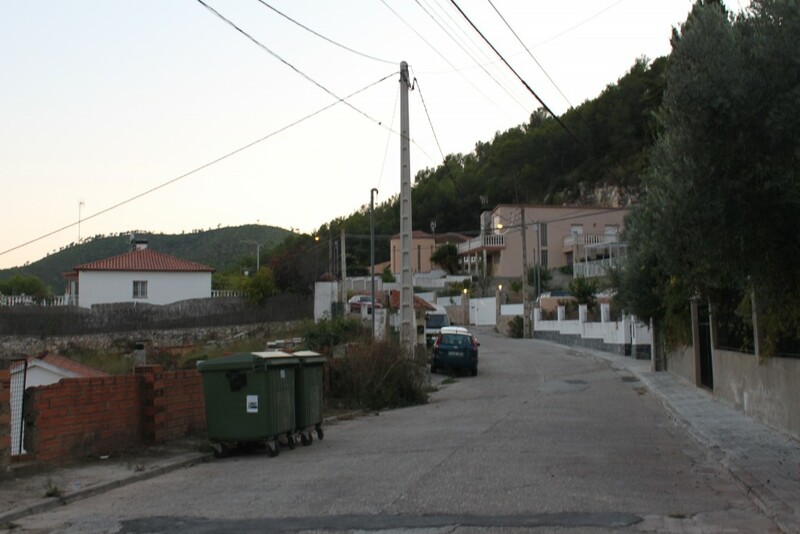 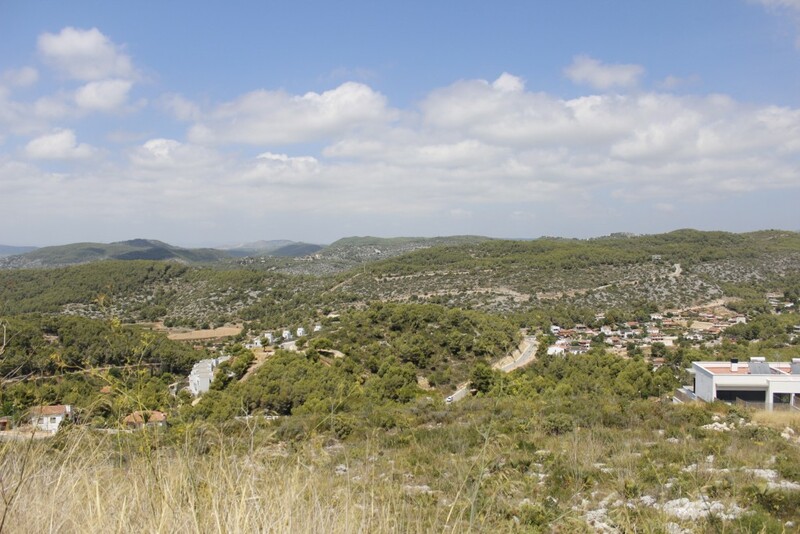 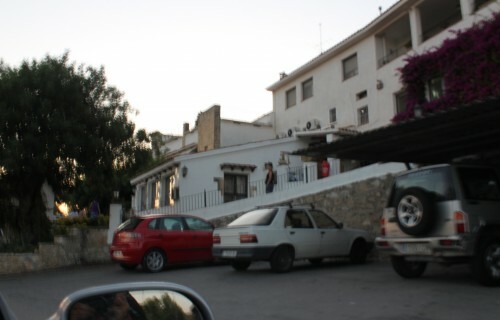 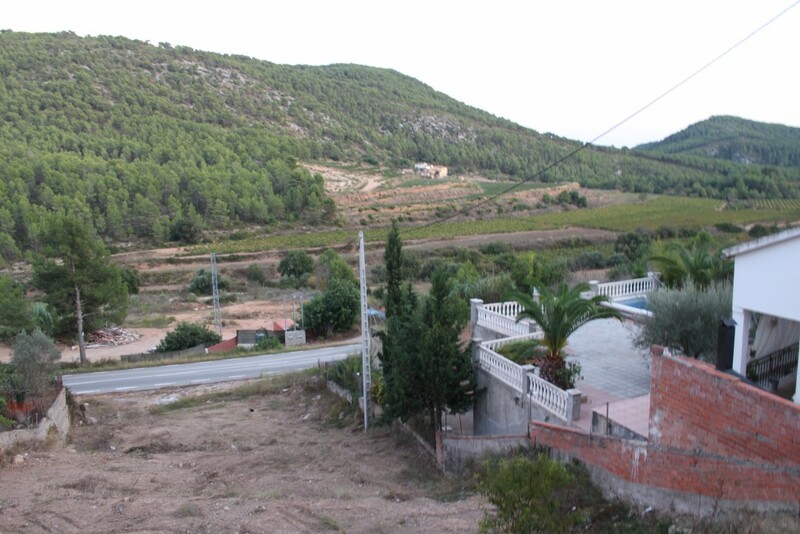 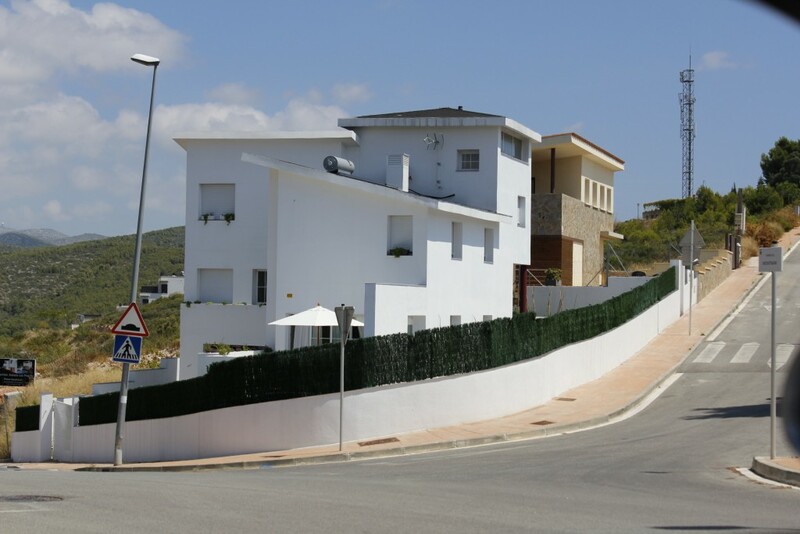 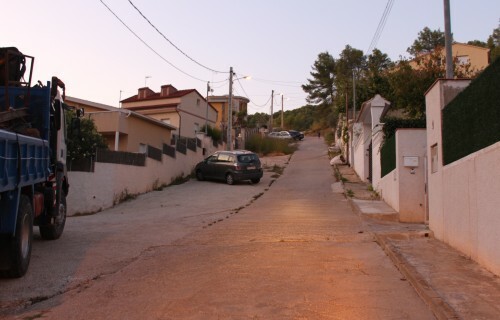 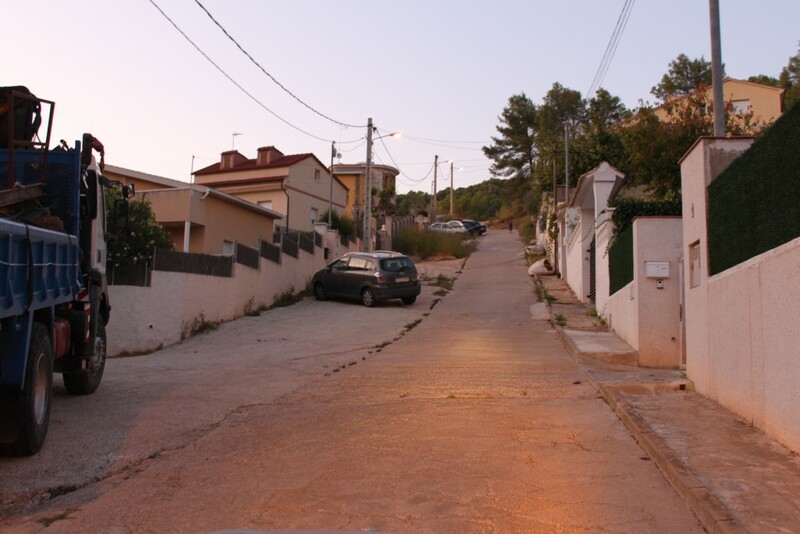 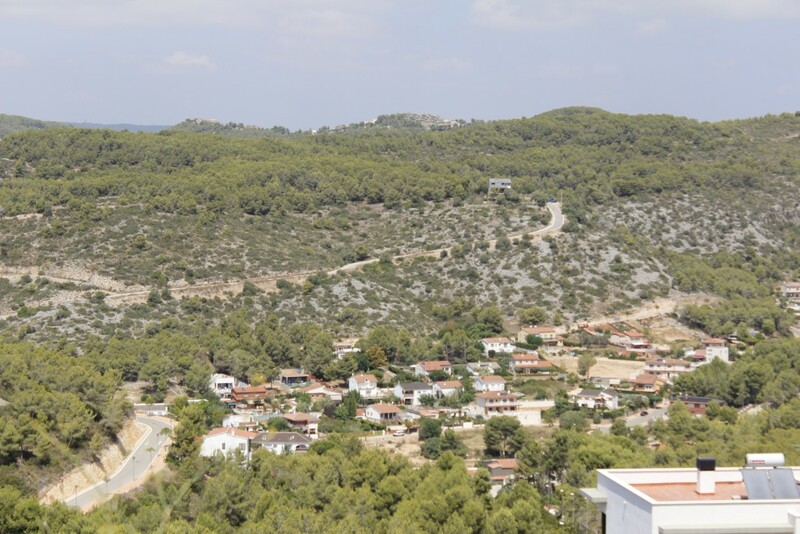 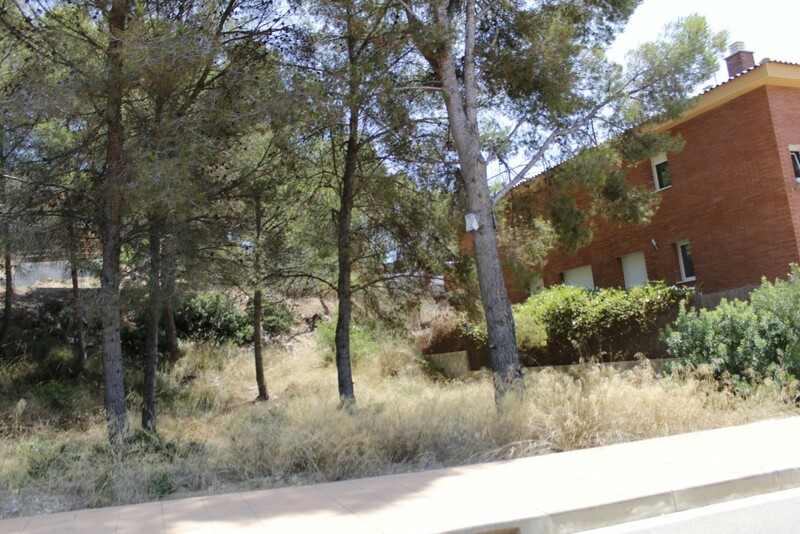 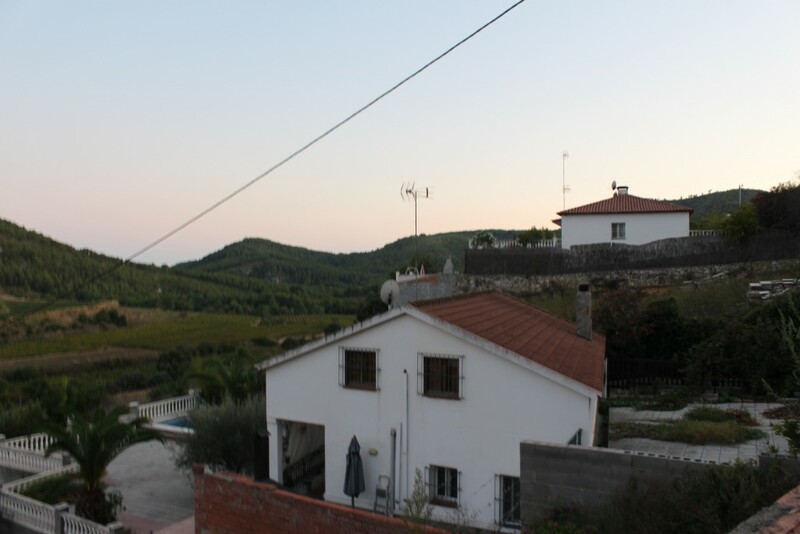 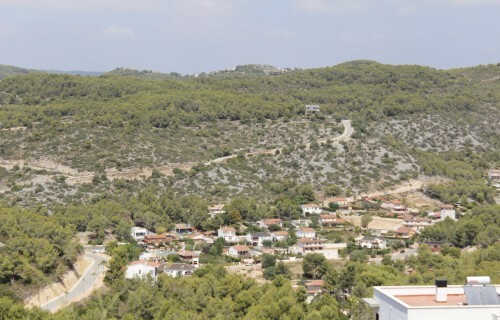 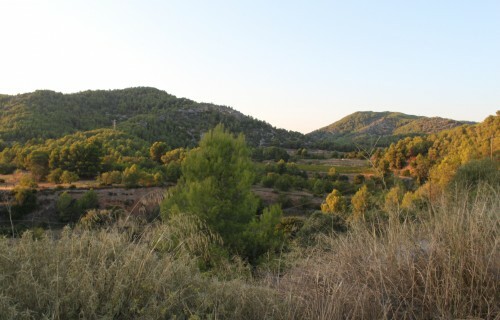 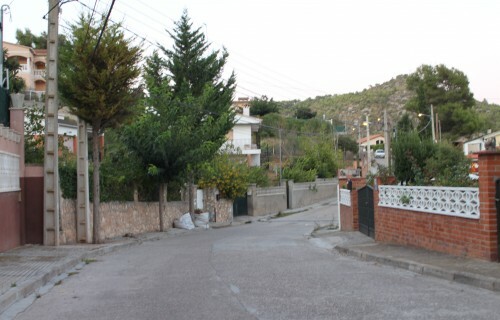 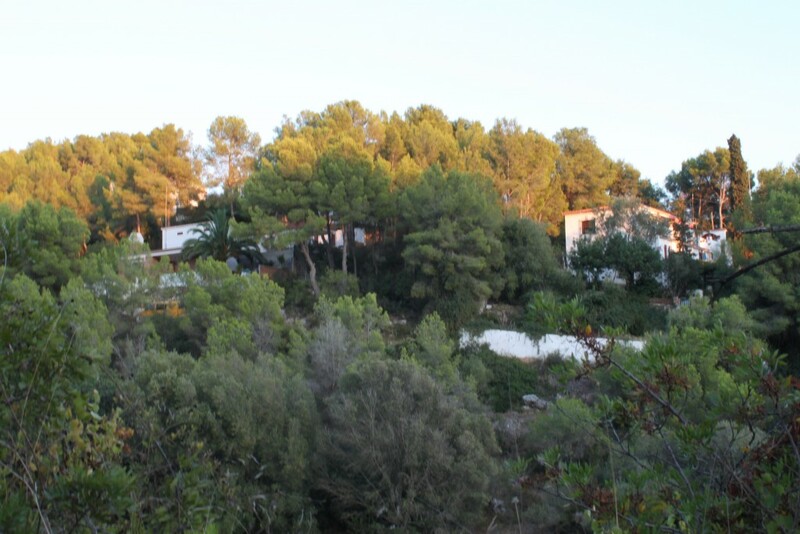 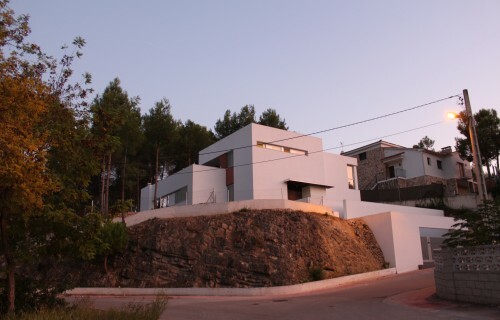 Many hilly and rural areas exist outside of Sitges. 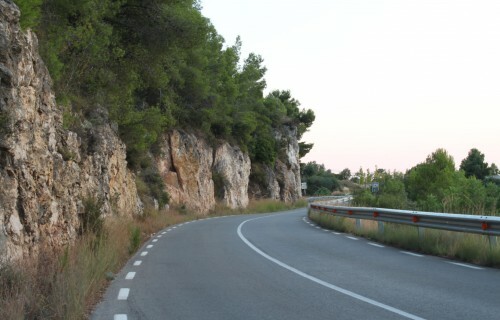 But within 20 mins drive. 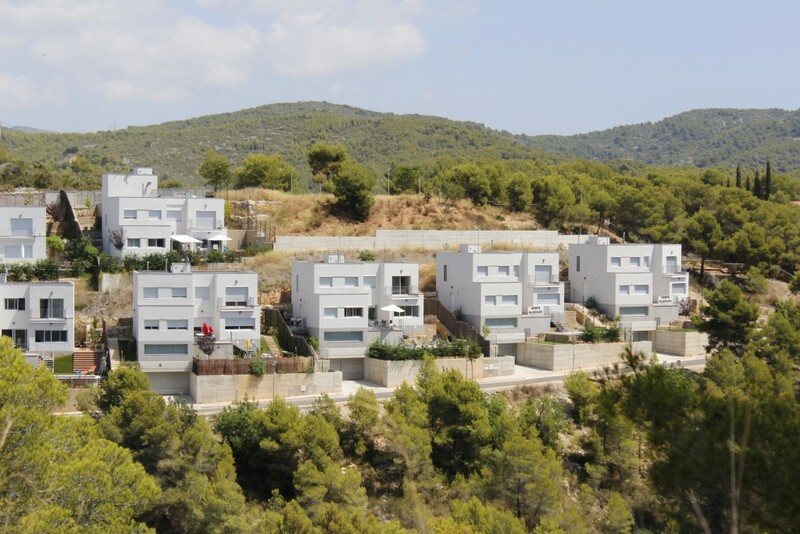 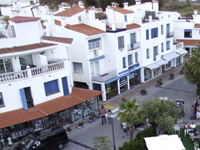 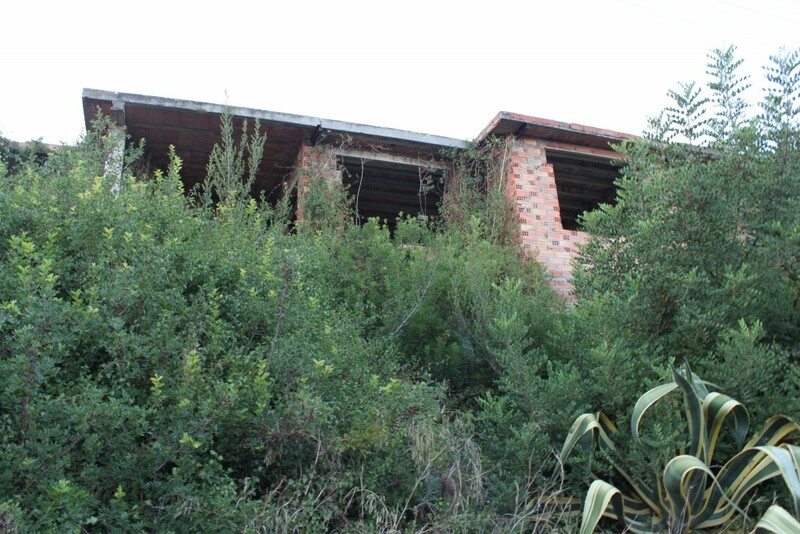 Where houses (Villas) of vaious sizes and plots, allow for more space and family living.